I'm going to be charitable to the NDP, and assume that Singh isn't actually a conspiracy theorist. He's just a leader who, for the usual crass partisan reasons, doesn't want to alienate a small sub-constituency within his base. Imagine for a moment if an American politician were asked about Osama Bin Laden, and her response was that she had no idea who was responsible for Sept. 11. She'd become instantly unelectable for dog catcher — no matter what her skin colour, or that of her interviewer. Even here in Canada, Sept. 11 conspiracy theorists have been forced out of politics, though the event was a primarily American tragedy. Yet here we have the leader of a national Canadian political party telling us he has no idea who orchestrated our own Sept. 11 — the 1985 bombing of Air India Flight 182 — and the response among many is to scold the interviewer for insensitivity. This is insane. 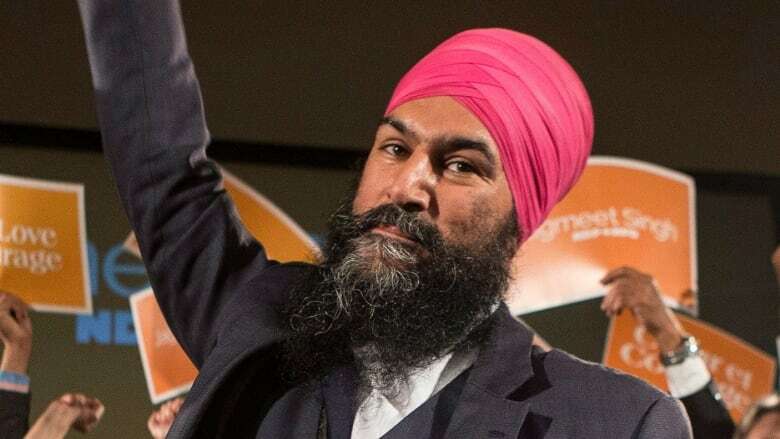 Defenders of federal NDP leader Jagmeet Singh claim that he was unfairly ambushed when interviewer Terry Milewski asked him to denounce the glorification of Sikh terrorism on CBC's Power & Politics earlier this month. Writer Ian Gillespie, for instance, argued that "asking [Singh] to stir up an old, outdated dispute in his community, when no other leader would even be asked the [question], is unfairly divisive." Vice reporter Drew Brown wrote: "It's very hard to shake the impression that the only thing prompting [Milewski's line of questioning] is that he happened to be talking to a newbie Sikh politician and wanted to spring a 'gotcha' moment on him using his ethnic background as a trap." Singh himself said on Sunday, "I think there was definitely some sort of clear problematic line of thought behind that question, so I'm definitely concerned with it…It was offensive to me that that was even a question." 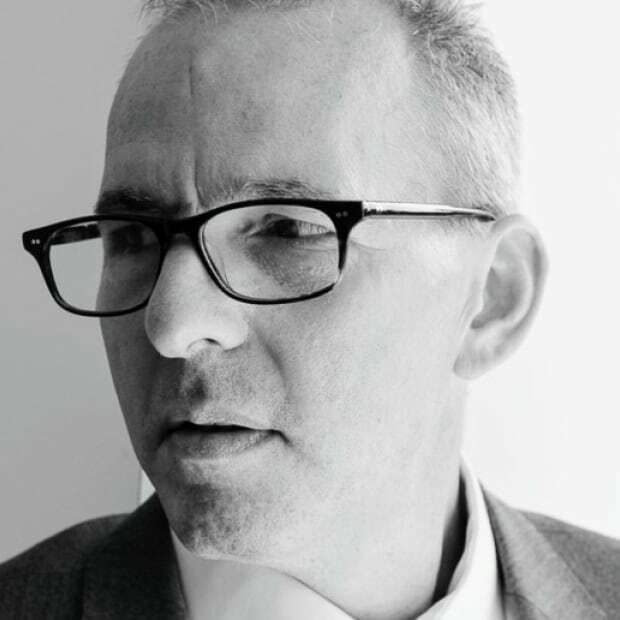 The problem for Singh is that, whatever the motivations of Milewski (one of Canada's foremost journalistic experts on Flight 182), the NDP leader's responses were simply terrible. Yes, Singh delivered an eloquent denunciation of terrorist violence in general. 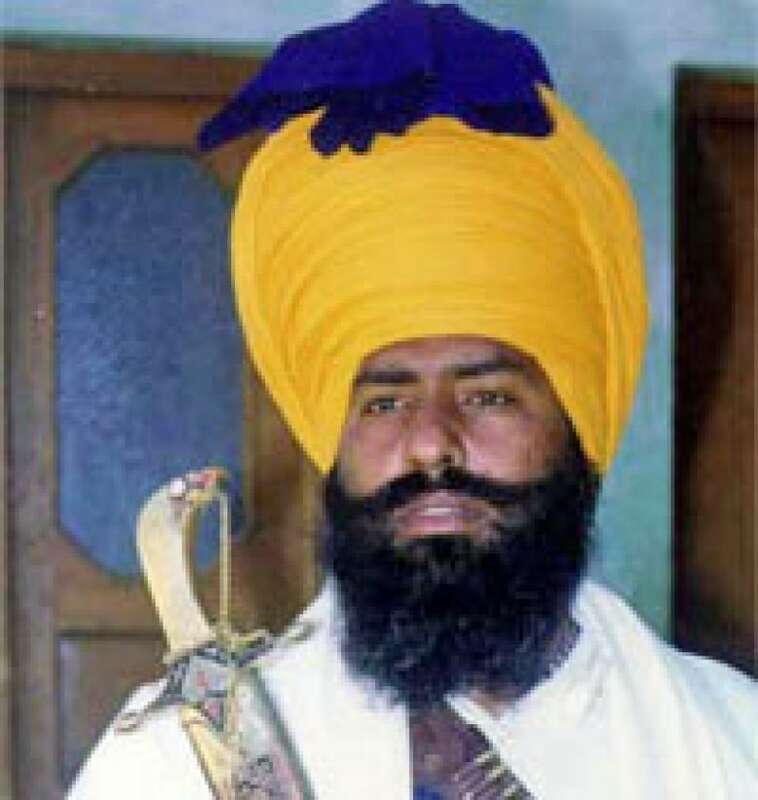 But he pointedly refused to denounce those few extremists within Canada's Sikh community who persist in the glorification of Talwinder Singh Parmar, widely recognized as the mastermind behind the bombing. When asked specifically about Parmar, Singh said this: "I don't know who's responsible [for the bombing] but I think we need to find out who's responsible, we need to make sure that the investigation results in a conviction of someone who is actually responsible." Milewski was careful to frame his question by noting that Singh's advocacy on behalf of the Canadian Sikh community has been a long-standing theme in his political career, and emerged from the principled campaign to identify the 1984 anti-Sikh riots in Delhi as a genocide. In fact, Singh didn't even seem surprised when Milewski brought up terror glorification. Watch as he launches into the first iteration of his answer, at the 5:40 mark, and you'll see that his words flow quickly and easily, giving the appearance of a polished and prepared response. Singh had every reason to expect that he'd be asked about this issue since he has proactively involved himself in related Sikh causes during his career. In 2012, when Singh was justice critic for the Ontario NDP, for instance, he suggested that Ontario use its trade relationship with India as a means to secure more lenient treatment for an unrepentant Sikh terrorist, Balwant Singh Rajoana, who had conspired in a successful plot to kill Punjab's chief minister. As the Toronto Sun's Tarek Fatah reported at the time: "In his speech, [Singh] failed to tell his [legislative] colleagues the man he was promoting was a convicted terrorist who had a hand in assassinating the equivalent of the Ontario Premier." Fatah contacted Singh five years ago, and made inquiries very similar in tone to those that the new NDP leader faced on Power & Politics. And Singh's answers in 2012 were distressingly similar to those he delivered in 2017. "I asked MPP Jagmeet Singh whether he considered Rajoana a terrorist, and why he didn't mention this fact in his speech," Fatah wrote. "He refused to answer my question. I asked him if he supported the Khalistan [Sikh separatist] movement and got no answer." Fatah is, like Singh, a man of Punjabi heritage. And so, as compared with Milewski, it's a little bit more difficult to casually slap the racist label on him. It's also very difficult to slap that label on the Air India 182 Families' Association and its chair, Bal Gupta, who responded to Singh's Power & Politics performance by saying: "He should have disowned the glorification of terrorism, even suspected terrorism or promoters of terrorism." On the subject of Milewski, Gupta said, "I think [he] did a good job to put him on the spot." Gupta's own wife Ramwati was one of the 329 victims — most of whom were Canadian — killed when Flight 182 blew up. When I read his words, and those of other Canadians whose lives are permanently scarred by what happened on June 23, 1985, it seems astonishing to me that when a would-be Canadian prime minister is asked fairly simple and predictable questions about the greatest terrorist attack in our nation's history, he bungles the answers badly and then suggests that the whole debacle was part of some racist gotcha. I'm going to be charitable to the NDP and assume that Singh isn't actually a conspiracy theorist. He's just a leader who, for the usual crass partisan reasons, doesn't want to alienate a small sub-constituency within his base. But thanks to Milewski, that balancing act is unsustainable. And Singh now has a decision to make. Simply put: very few Canadians want to vote for a prime minister who tells politically convenient fairy tales about an epic act of mass murder. The Insiders: Is Jagmeet Singh's victory a political game changer? Are the questions facing new NDP Leader Jagmeet Singh fair?